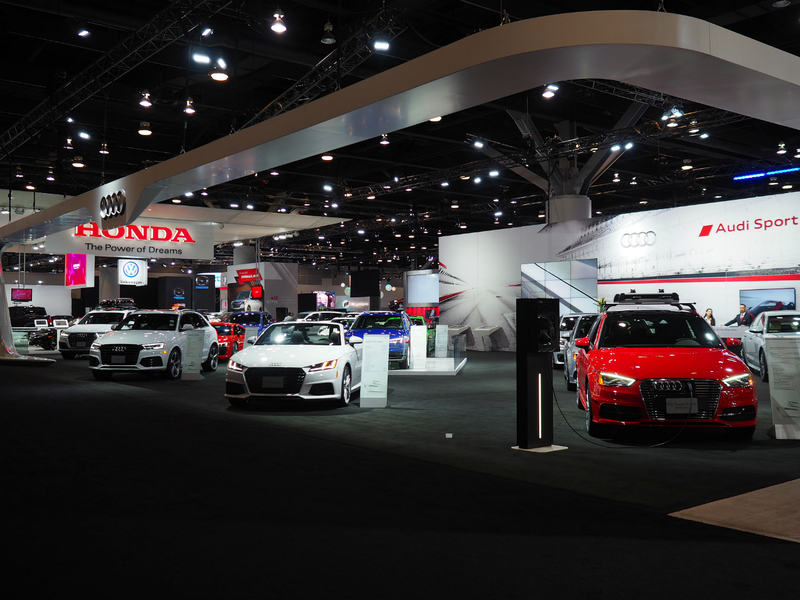 The Vancouver International Auto Show returned to the Vancouver Convention Centre last weekend, and the event represented one of the biggest ever with over 400 new cars exhibited. 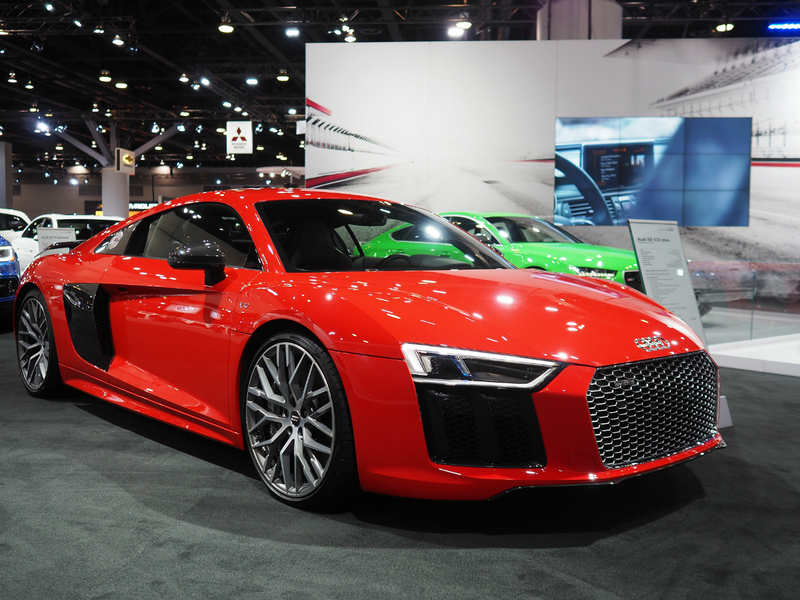 From luxury vehicles to exotic supercars, there was a bit of everything on display. Here are some of the highlights. 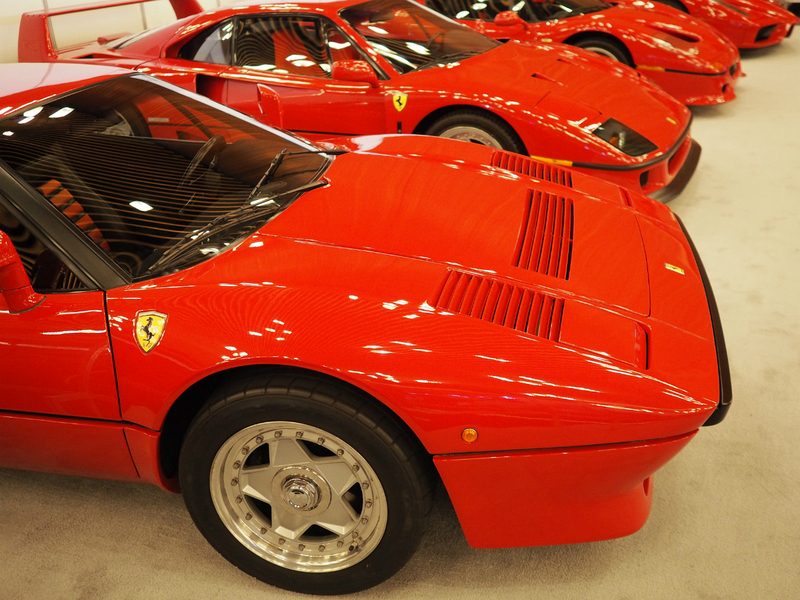 Five rare Ferraris from a private collection were on display. They included the 660-horsepower V12 Enzo, released in 2002 and of which only 399 were built; the 513-horsepower F50 with a zero-to-100 kilometre per hour time of 3.7 seconds; the 478 horsepower twin-turbo V8 F40; and the classically-styled 288 GTO from the 1980s, also a twin-turbo V8, producing 400 horsepower. 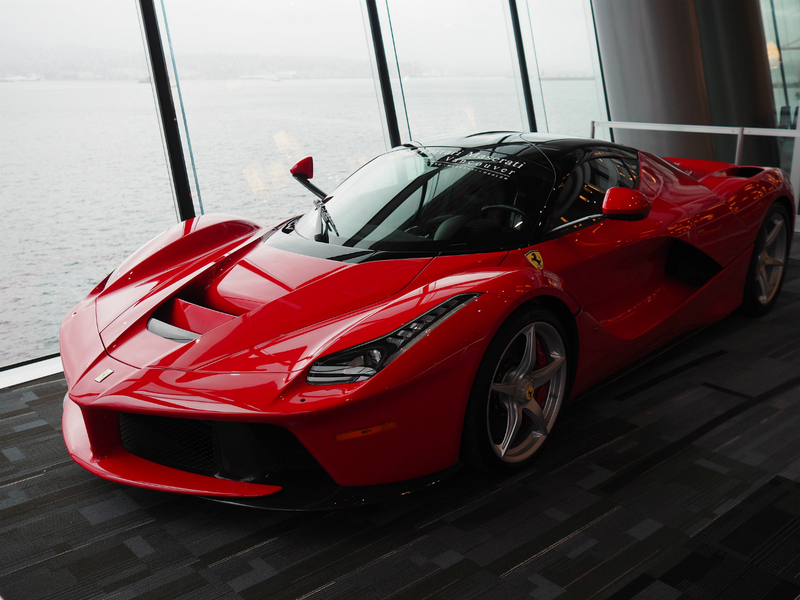 The crown jewel, the hypercar LaFerrari, is the most modern of the bunch, boasting a 6.3-litre V12 engine mated to a 120-kilowatt electric motor, together creating a staggering 949 horsepower. 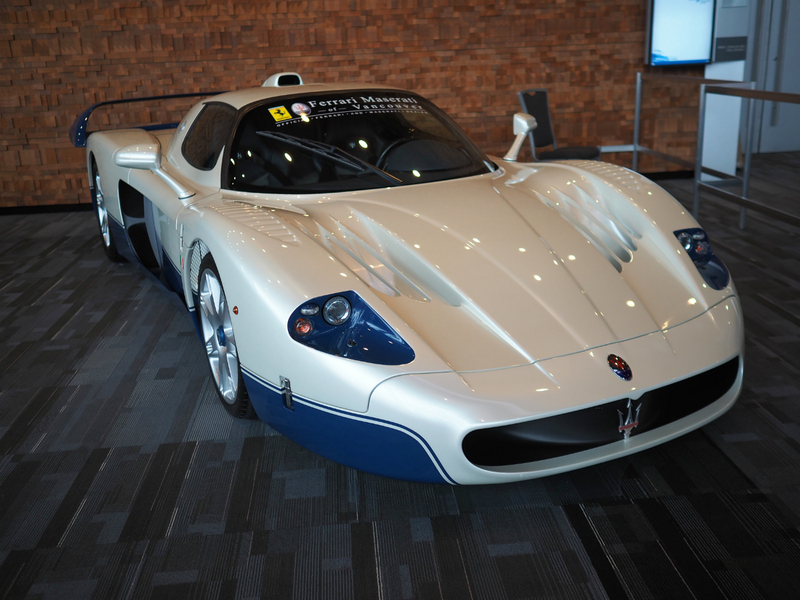 There are few Maseratis more sought after than the 620-horsepower MC12, like the $3 million example at the show. The white and blue removable hardtop convertible, built for track use only, shares components with the aforementioned Ferrari Enzo, including its chassis and V12 engine design. 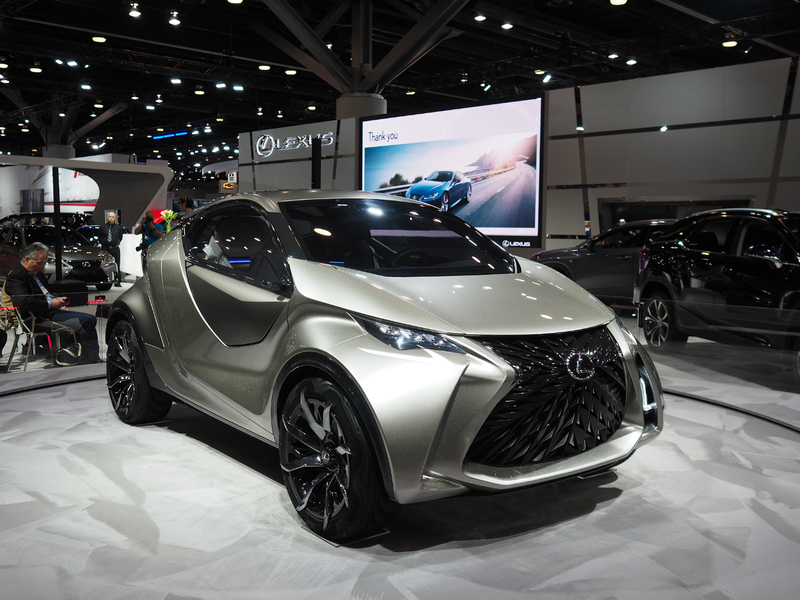 The Lexus LF-SA concept debuted in North America for the first time at the show, an ultra-compact two-plus-two city car imagined by the company’s European design studio. Rather than a traditional adjustable driver’s seat, it’s the steering wheel and pedals that move to create a more ergonomic position. A wide-angle head up display supplements the hologram-equipped digital instrument cluster. A bright orange 2017 Audi R8 V10 plus anchored its booth, the most powerful production model the German manufacturer has ever produced. Generating 610 horsepower and 413 pound-feet of torque, the V10 plus shares 50 per cent of the same parts as the vaunted R8 LMS racecar. 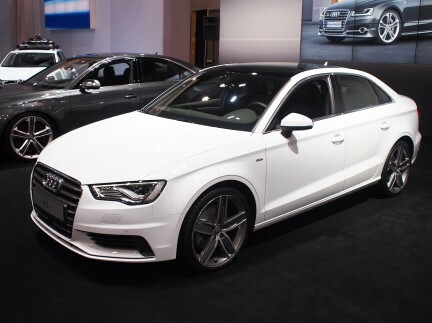 A few more impressive attributes include Quattro all-wheel drive, a seven-speed S tronic dual-clutch transmission, and carbon ceramic brakes. 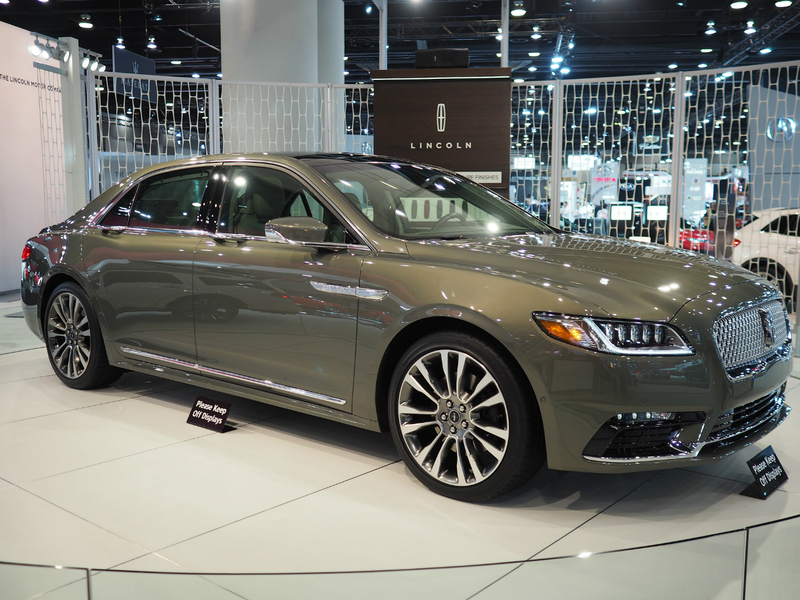 Making its initial stop at the North American International Auto Show in January, the 2017 Lincoln Continental was unveiled in Vancouver. 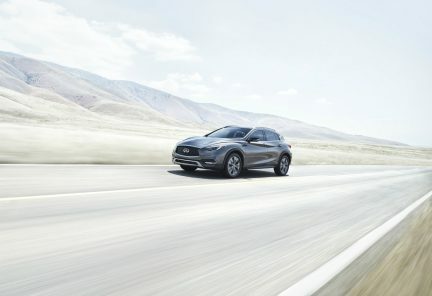 Full specifications haven’t been released yet, but the luxury sedan will have a 3.0-litre twin-turbo V6, all-wheel drive, adaptive steering, 30-way adjustable massaging front seats, and a full complement of electronic safety aids. 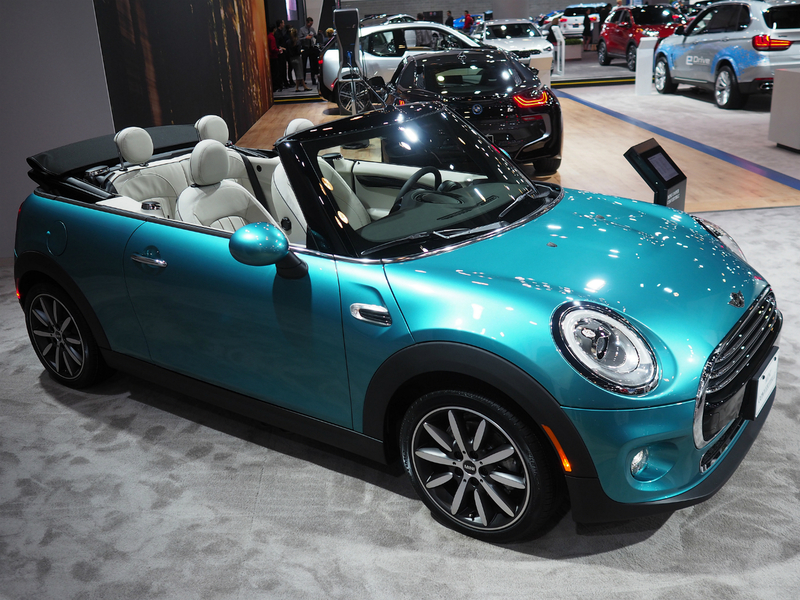 Just in time for spring, the BMW Group introduced the new Mini Convertible. Not seen on this model before, the powered soft-top roof is fully automatic and can rise up or lower down in 18 seconds, and is operational while the vehicle is moving at speeds up to 30 kilometres per hour. The four-seat convertible has grown in size slightly, by 98 millimetres in length and one millimetre in height, and luggage capacity is increased by about 25 per cent. 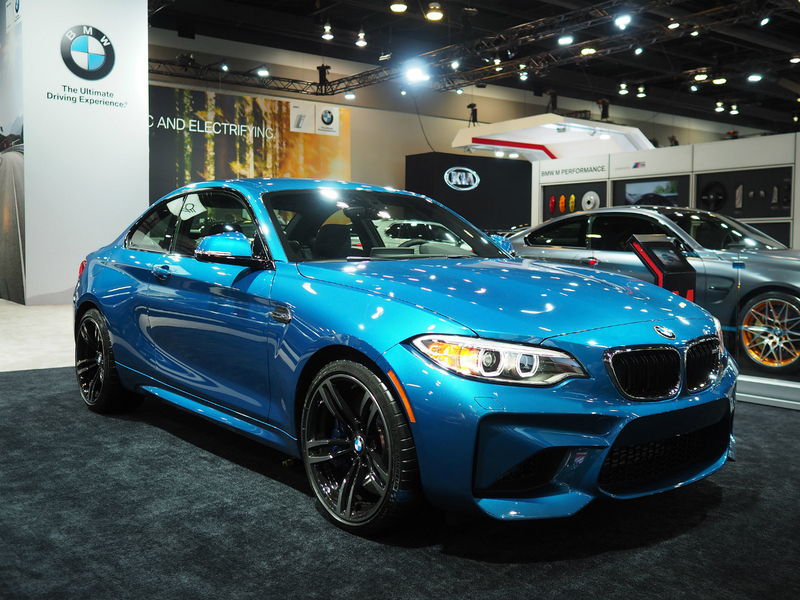 Heir to the former 1 M Coupe sports car, the rear-wheel-drive M2 utilizes a 3.0-litre TwinPower Turbo powerplant and possesses significantly improved stats compared to its predecessor: 365 horsepower, up to 369 pound-feet of torque, and a zero-to-100 kilometre per hour time of 4.3 seconds. That last number is ever-so-slightly slower, 4.5 seconds, if the driver is using the standard six-speed manual rather than the seven-speed double clutch transmission. For visits to the track, an available M Dynamic Mode modulates engine power, braking, and traction to allow controlled drifts around corners. There was plenty to see, and to imagine oneself driving into the sunset. 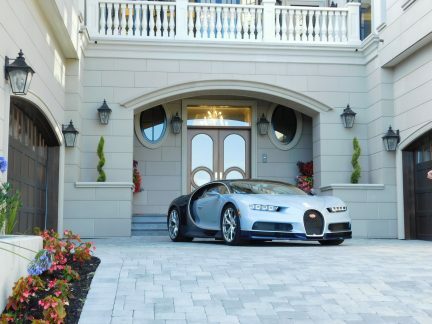 Live life in the fast lane. 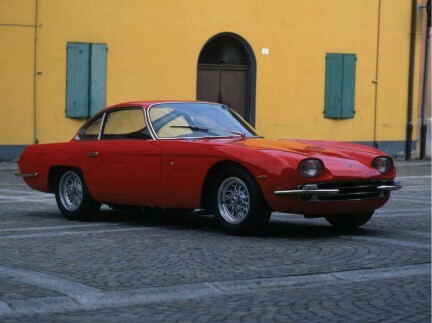 Read more automotive stories here.